Kylie Jenner has adopted a puppy. 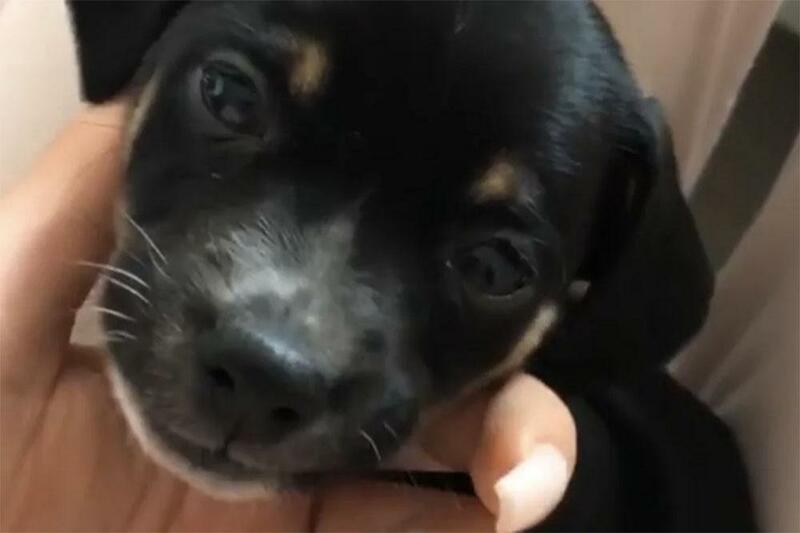 The ‘Keeping Up With The Kardashians’ star – who has 12-month-old daughter Stormi with her partner Travis Scott – has another pet pooch living with her after she took in puppy Wesley. The 21-year-old television personality is a big animal lover and has no less than seven dogs as well as other pets including a rabbit. Last year, Kylie had an air-conditioned dog house built for her pooches. Kylie is known for giving her dogs the life of luxury as Norman and Bambi – which are Italian greyhounds – have their own bedrooms, complete with a plush bed and fancy fireplace, inside her lavish mansion in California. Kylie famously refused to attend the American Music Awards at the end of 2016 because Bambi went into labour and she didn’t want to miss the birth of her babies.